The Gold Coast is about to become the wakeboarding capital of Australia. A multimillion-dollar cable ski park is proposed for a 10ha lake and old quarry site just west of the John Muntz Bridge at Oxenford. Burchills was engaged by Capital International during 2014 to provide specialist professional consultancy services for the new ProWake facility being promoted by ex-world champion and Gold Coast local, Daniel Watkins. On the back of previous works undertaken on the site as part of Holcim Quarry rectification works, Burchills were awarded the task of providing water engineering input, as well as town planning, civil engineering, traffic assessment, and environmental assessment. The site is located off Maudsland Road and between two branches of the Coomera River. The southern branch carries the main flow while the northern branch carries mostly flood flow and inflows from Bakers Creek. There were a number of technical challenges to overcome, with one of the most critical being flood impact. Flooding mechanisms at this location in the river are complex and required a rigorous flood modelling approach. The flood hydraulic impact assessment relied upon the results of a two dimensional (2D) unsteady state TUFLOW hydrodynamic model which was developed based on Council’s 2008 Coomera River MIKE FLOOD model. The flood model was setup to represent pre-development existing conditions of which was then in turn modified to represent the post-development constructed conditions, for instance the facility infrastructure that resulted in changes to ground levels. An impact assessment was conducted and modifications made to the design intent to ensure Council’s tolerances and criteria was met. Friday night saw the official launch of the Burchills LAB a new business initiative from Burchills Engineering Solutions to promote innovation and creative concepts. The LAB is a vehicle for engaging our clients, industry partners, universities, and community and collaborating in joint problem solving and the co-creation of solutions. The team were extremely pleased with the level of engagement our clients and industry partners showed at the event and feedback from the night has been extremely positive. With several of our current and upcoming projects on display the guests were eager to see what the LAB had been working on, from Drones to iPad Apps and design and construction product innovations there was something for everyone. What does it take to build affordable housing? The Australian Dream is an idea or belief that owning a house or property can lead to a better standard of living and secure future. However, building design throughout the world has become more sophisticated and technical and is adding a range of new building costs. In Australia, this is compounded by the property market boom. Together these changes have made the cost of housing a major barrier to many Australians searching for their own Australian dream. Housing affordability is an essential aspect of a building design. But what does it take to construct affordable housing and why is it important? Not only does housing realise the basic human right to shelter, affordable housing is also essential to a person's or a family's wellbeing. According to the Australian Institute of Health and Welfare, affordable housing creates a stable platform on which benefits such as secure employment is based. Furthermore, it also helps create a relationship with the community as well as developing a homely environment where people can feel safe. Unfortunately, there are a number of Australians who are unable to access affordable housing. According to Habitat for Humanity Australia, there are over 173,000 Australians currently on the public housing waiting list, while there is also an approximate housing shortage of around 553,000 affordable properties. This is a major problem not just for the government but for all Australians. How can Queensland produce affordable housing? Policy and legislative reforms can help Australians access affordable housing by creating subsidies and other mechanisms. Alongside this, civil and structural engineers can act as key stakeholders in affordable housing. One of the engineering sector's goals has been to deliver quality products at lower costs. Structural and civil engineers have used scientific methods to improve the energy efficiency and structural integrity of housing developments. Reducing redundant construction techniques and implementing streamlined management processes are two ways engineering consultants have been able to accomplish this. How can affordable housing help Australia? In recent years, there has been an effort to not only lower the initial cost of housing, but to also find ways to reduce the costs associated with upkeep. The rising cost of fossil fuels and the parallel rise in energy costs has led engineers to consider ways to reduce the long-term costs of owning a house. One way that engineers are trying to reduce the ongoing costs associated with energy is by making housing more thermally efficient. The implementation of features such as insulation and energy-conserving building materials are making an impact on energy savings. This has the effect of reducing the cost on occupants and property owners by decreasing the amount of energy they use to either cool or heat their homes. If you would like to find out more about building design, talk to the experts at Burchills Engineering Solutions. Queensland is one of the most important engineering hubs in Australia. Whether it's civil, water or structural engineering, Queensland has it all. However, the Queensland government is not sitting on its laurels and aims to drive the sector forward. However, the state government is not sitting on its laurels. Its new scheme aims to improve the calibre of recruits and develop closer relationships with the industry. According to the Queensland government, the state is making an effort to develop the kinds of jobs and opportunities that will be of value in today's knowledge-based economy. The government will invest $180 million over the course of the next four years into a pro-growth economic fund. The Advance Queensland initiative aims to drive Queensland forward and ensure that the state is a world leader in innovative new ideas. The Advance Queensland Best and Brightest Fund will aim to attract and retain talented individuals both scientific and entrepreneurial. The Advance Queensland Future Jobs Strategy will focus on developing new industry/research relationships and creating growth schedules for industries. Business Investment Attraction will encourage entrepreneurial activity, support projects and attract co-investment. Additionally, Advance Queensland will also begin a transformation of the education sector, with the aim of instilling the kind of education that will allow Queenslanders to capitalise on future opportunities. 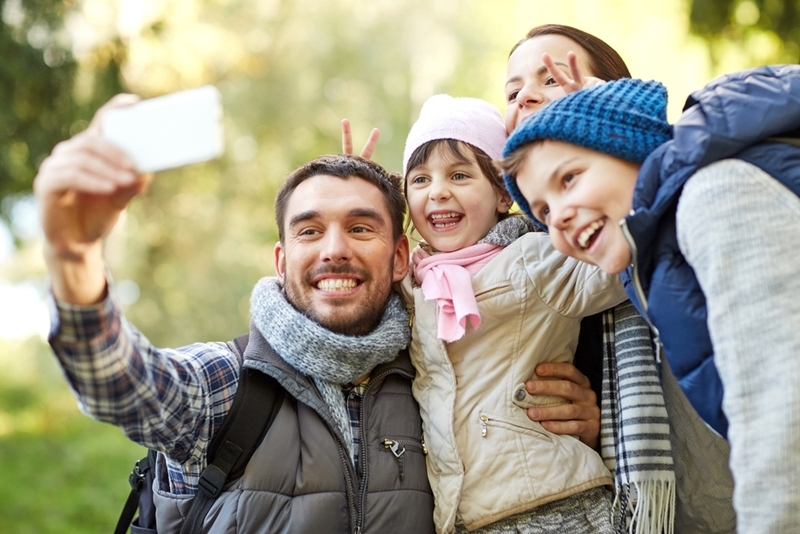 How is Australia's changing family size impacting the engineering sector? While the news has been filled with commentary on the mining slowdown and the effects this will have in other industries, Engineering is perfectly located to capitalise on non-mining-related areas. For one, building design and housing developments are always in need of engineering expertise. Australia's population is on the increase. According to the Australian Bureau of Statistics, the nation's population has risen by 1.4 per cent between 2014 and 2015. Additionally, Queensland, like other states, is experiencing positive population growth. One example of change is the shift towards smaller households, such as single-person living conditions. Without significant input from structural and civil engineers, planning processes could facilitate, rather than address, issues such as pollution, traffic congestion and service failure. Luckily, Queensland has a strong engineering sector and its recent efforts to develop the volume of new graduates will have a positive effect. If you would like to know more about how and why engineering is important to the state's future prospects, talk to the experts in the field. Contact Burchills Engineering Solutions today. 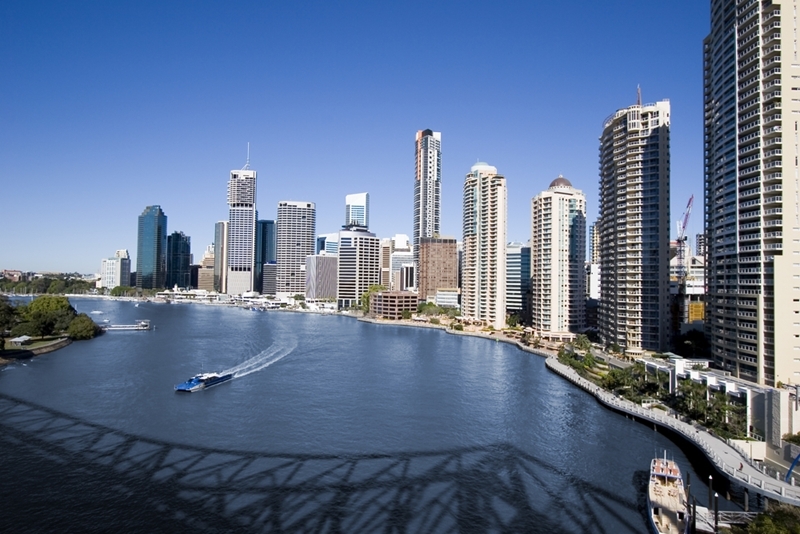 How are Queensland's engineers responding to housing demand? It's reasonable to conclude that South East Queensland (SEQ) is becoming a desirable place to live, given the median home price is expected to increase 17 per cent in Brisbane, according to a report by BIS Shrapnel on behalf of QBE. Developer interest in residential construction is more than a supposition. The Valuer-General's 2015 Property Market Movement Report discovered the number of property lodgements recorded in the first half of the 2014-15 financial year increased 4.3 per cent from 2013-14. This figure equates to more than 2,800 daily lodgements. The Valuer-General's study notes that major urban areas in SEQ have been characterised by rising residential values. People view Brisbane, Gold Coast and Sunshine Coast as attractive markets because of their rising commercial esteem and liveability. In the capital, for instance, the city council has implemented a long-term infrastructure development plan spanning the period between 2012 and 2031. The strategy details projects that cumulatively amount to more than $44 billion in funding. This means that Brisbane's leaders are calling on civil engineers and city planners to develop the capital's water, traffic, waste management, telecommunications and other social necessities. When such a project comes to fruition, it will increase the city's appeal, thereby raising demand for housing. It's a linear trend that ultimately drives interest in residential development and construction. Master Builders' Building Industry Outlook 2015 study suggested, the high rise, multi-unit sector has performed quite well in inner Brisbane. High rise apartments are growing more popular in Brisbane. Overall, Queensland's total dwelling unit approvals rose 22 per cent from September 2013 to the same month in 2014. Of those residential properties that received the go-ahead from authorities, 32.5 per cent were for multi-unit structures. It's safe to say that SEQ's engineers are designing apartments to sate residents' appetite for convenient housing located near Brisbane's CBD. The question is, what sort of properties are these experts developing? Green buildings consume 26 per cent less power than conventional structures. Green building may be surrounded with a lot of hype, but there are plenty of reasons why property investors and engineers would gravitate toward sustainability. The Green Building Council of Australia (GBCA) acknowledged the Redfern Housing Redevelopment project in Sydney, which received a 5-star Green Star rating under the Multi Unit Residential category. The structure used rainwater collection systems, photovoltaic cells, passive ventilation and greywater treatment. Due to its design and on-premise energy assets, the Redfern project is expected to save approximately $26,000 in power costs on an annual basis. In addition, the building will save an estimated 4,700 cubic metres of water every year. Overall, the case for green housing is just as much about protecting the environment as it is receiving a return on investment. The GBCA noted that green buildings, on average, consume 26 per cent less power than conventional structures and produce 33 per cent less greenhouse gas emissions. When considering the implications of constructing multi-unit green buildings in Brisbane, Gold Coast and surrounding areas, investors should seek advice from SEQ's reputable engineering consultants. 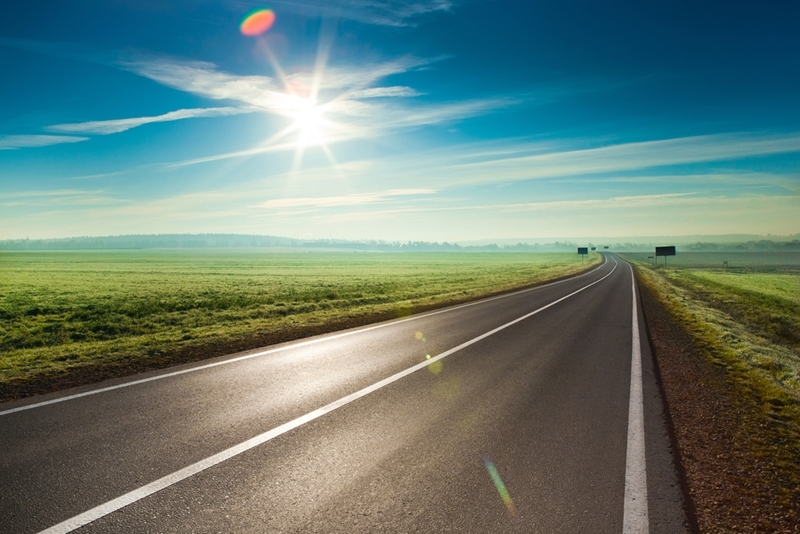 Where is infrastructure in Australia heading in 2016? Infrastructure is the life and soul of a nation's economy. As such, civil and structural engineers are crucial to the effective and productive working of Australia's industries. The Lucky Country is currently faced with a range of challenges in relation to its rising population and the impacts this is having on infrastructure. Nevertheless, there is a number of organisations and agencies working on the problem. Infrastructure is more than your bridges and motorways, it is also the networks within which these features sit. Infrastructure is an essential element in any developed economy - especially as it allows people to travel to and from work. Australia, like many nations, is experiencing population growth throughout its major cities. According to the Australian Bureau of Statistics (ABS), the population of Australia has increased by 317,100 between 2014 and 2015. Additionally, the rate of natural increase recorded in 2015 was 5.1 per cent. In Queensland, the population currently stands at 4,722,450 persons as of June 2014, while natural increase contributed just over 34,510 people, according to the ABS. While the rate of increase was slower than the previous year - 1.5 per cent and 1.8 per cent respectively - the rising trend remains the same. As such, transportation infrastructure remains a high priority. However, it also presents a number of challenges. What does the future hold for infrastructure in Australia? According to a new report by Engineering Australia, infrastructure is not only a prized asset for Australia but also a key area of practice for the nation's engineers. As such, the organisation released eight key principles for the effective governance and development of the country's infrastructure. Additionally, the report argues infrastructure is a key indicator of economic and social health as well as environmental sustainability. Quality infrastructure can help generate greater productivity and can improve the standard of living of all citizens. Engineering companies play a central role in the technical responsibilities for infrastructure management as well as its development. As such, infrastructure is not simply the prerogative of the government but should include the input of all sectors, including private industry. Quality structural engineers and civil engineering specialists are regularly involved in the design, procurement, tenders, construction and review processes that are crucial to quality infrastructure. Infrastructure is more than just roads. In today's modern world, infrastructure no longer simply refers to developments created by bridge designers and quality civil engineering solutions, it now includes smart infrastructure. According to the University of Cambridge, smart infrastructure are engineering developments that embed sensing and monitoring technologies to attain data and analyse it for future feedback. For infrastructure providers, this information is crucial to making informed, insightful and meaningful decisions in relation to the structural well-being and maintenance of these assets. Additionally, smart infrastructure can respond in real time to the needs of its users as well as control their own maintenance processes that can improve the amount of time it spends out of action. Could smart technology offer a positive solution to the problem of infrastructure? Access to better information can also lead to an augmented understanding of the multitude of user and environmental impacts on infrastructure, the University of Cambridge reported. The feedback loop created can work to improve and even evolve the contemporary approaches to design and construction. Smart technology can also have a major impact on a country's productivity and drive sustainability in urban planning and management. If you would like to know more about innovative infrastructure design, talk to the specialists in the field. Contact Burchills Engineering Solutions today and find out how they can deliver innovative infrastructure solutions to your next development. Could Queensland see more high-rise apartments? As of June 2013, a little more than 70 per cent of Queensland's total population resided in the southeast corner of the state, according to a report from the state Treasury. During the same time period, Brisbane accounted for almost one quarter of all the people living in the state. The Gold Coast grew at a rapid rate between June 1991 and the same month in 2013 - 17.2 per cent. These figures allude to a time of higher congestion and changing metropolitan composition. Based on the capabilities of South East Queensland's (SEQ's) infrastructure, people may opt for an inner-city lifestyle, obligating structural engineers and building planners to draft facilities capable of housing new residents. People who rent are 150 per cent more likely to use public transportation. 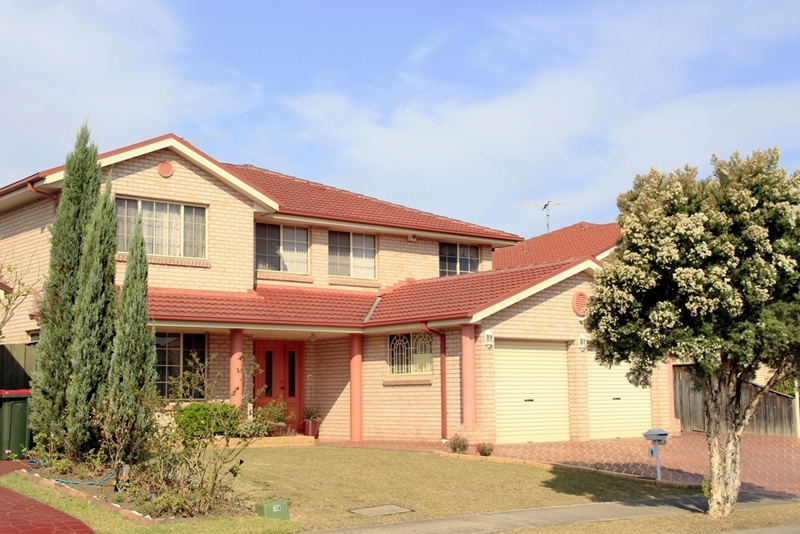 Multi-residential structures have been gaining momentum across Australia for the past half decade. As noted in a report from IBISWorld, the multi-unit apartment and townhouse construction market has been growing at a compound annual growth rate of 6 per cent between 2011 and 2016. There are a number of positive outcomes associated with this trend, one of which is lower traffic. A study conducted by the Federation of Rental-housing Providers of Ontario (FRPO) analysed how multi-unit residential buildings impacted metropolitan travel trends. Released in 2012, the report discovered that people living in apartments commute, on average, 10 kilometres fewer than those who live in houses. This may be due to the fact that the majority of people living in apartments rent, and renters are 32 per cent less likely to own cars. In fact, people who rent are 150 per cent more likely to use public transportation. Developing large, multi-storey buildings for city residents compels engineers to apply the same principles as they would when planning for smaller structures. One of the first rules of structural engineering is to ensure that forces acting on floors, walls and roofs are both equal and opposite. This balance must be resilient to extraneous elements such as high winds. Given that Brisbane and the Gold Coast are subjected to strong natural forces, it's clear that structural engineers will have to design high rise, multi-residential structures to withstand them. In February 2015, Cyclone Marcia reached peak wind gusts of up to 295 kilometres per hour, according to AccuWeather. If you want to know how Burchills Engineering can develop high-rise apartments for your next project, speak with our consultants today.